USC women's soccer goalie Kaylie Collins made an incredible diving save in overtime of Thursday's contest against Arizona. USC takes on Arizona in Women's Soccer. Tune in on Pac-12 Network, Pac-12 Arizona and Pac-12 Los Angeles at 7:00pm on October 5, 2017. 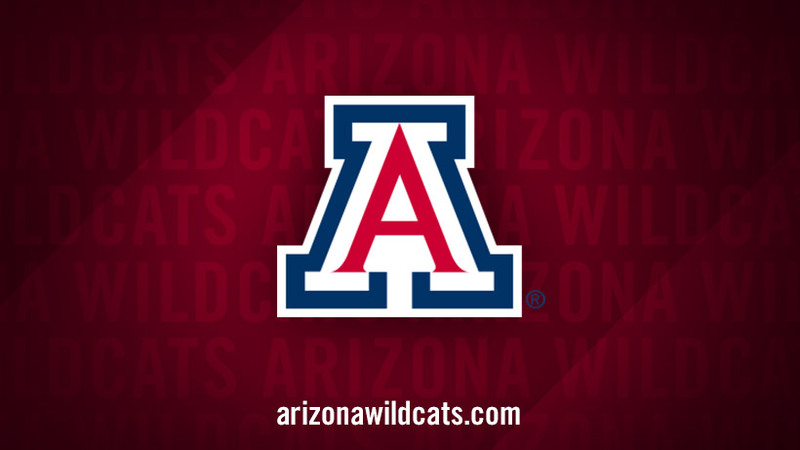 Live Stream on pac-12.com or the Pac-12 Now app. Tickets info may be found here.